Available in three intense colours, Quink offers a unique experience through the time honored ritual of bottle-filling. 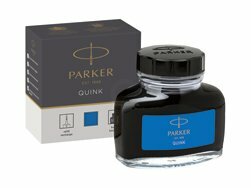 This bottle ink is in perfect Parker Blue/Black colour. 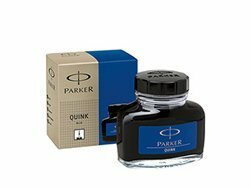 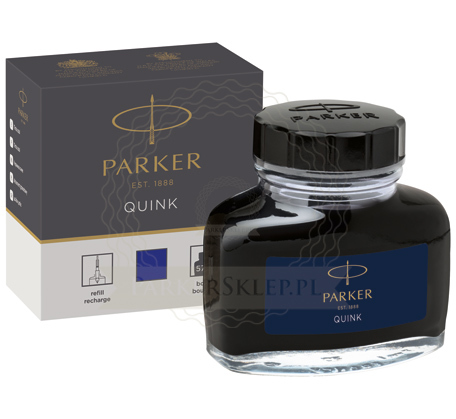 This Parker's Bottled Ink match every Parker's Fountain Pen.